On this page, you have the opportunity to pick up three complete games, with unlimited reskins for one discounted price. The individual source code for each game can be purchased individually if you prefer (see links in the description for each game below). You can also find more extended information on each game using the same link. The reason this is offered, is because some reskinners are looking for turbo charged results. Many successful app reskinners out there will tell you, the more apps in your portfolio, the more money you make and downloads you receive. As I mentioned, this is a three game pack of source code, see below for the details for each game. The original snowboarding game released by Brian Appell, has had some extremely successful reskins and remains a great option for reskinners to this day. Find out more about Avalanche mountain here. 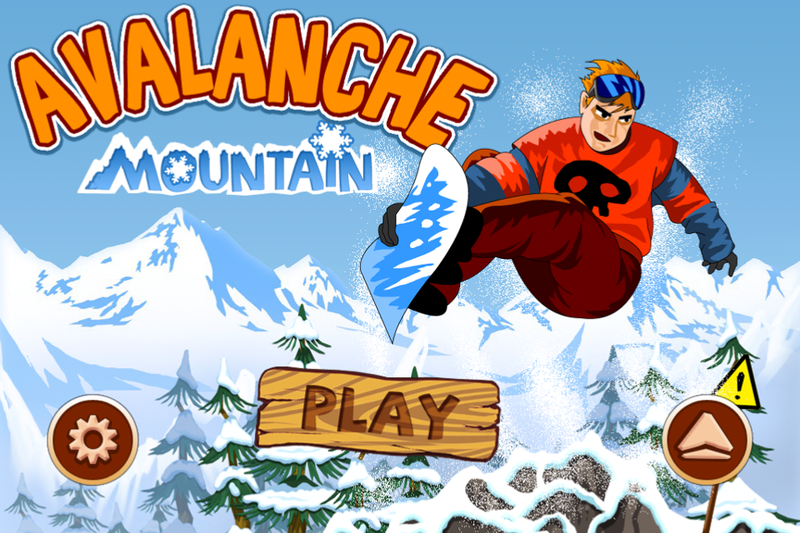 The all new and improved version of these hugely popular snowboarding game. 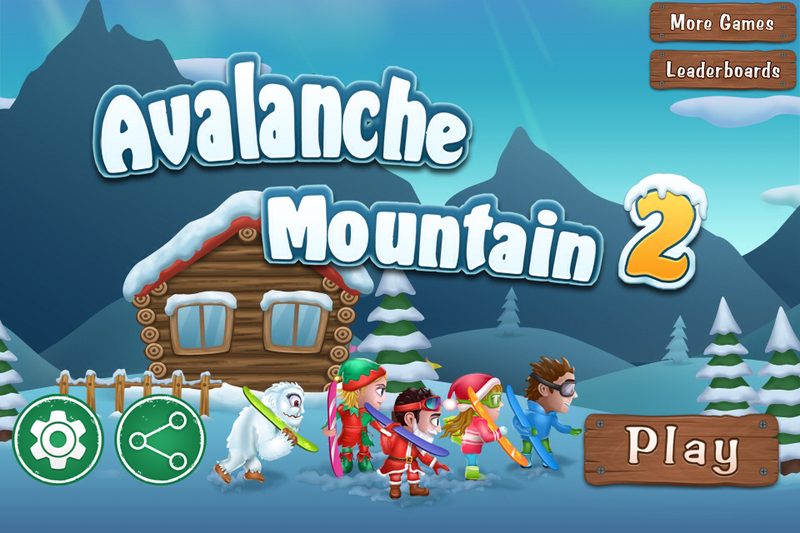 Find out more about Avalanche mountain 2 right here. Targeting the hot casino niche, and completely different to the first two games, this is another game great for reskinning. 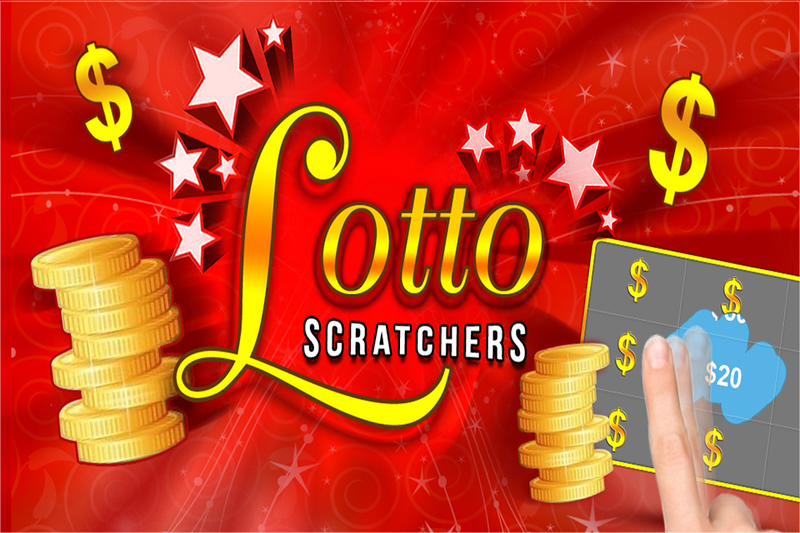 Find out more about Lotto Scratchers here. This special pack contain source code for the three games listed above and includes an unlimited license. The unlimited license, unsurprisingly, gives you the option to do unlimited reskins. Perfect if you are a go getter and ready to hit the app store fast. Keep in mind that the unlimited license can be a good way to reduce the overall cost of each reskin, because you spread the one unlimited license cost across more than one game. And not only that you are saving money, compared to buying the license for these three games individually. So there you go. Its already a pretty sweet deal. But I want to go one step further. How about a discount if you get us to reskin all three games? Thats right, if you buy this unlimited license three pack right off this page by clicking the button below, and then get us to reskin one or more copies of each game for you, I am going to pass on a ten (20%) discount of the price you pay for this source code pack, right off the top of your reskin costs. While it won’t pay your mortgage off, it’s better for that cash to be in your pocket, right? Three Game Source Code Pack (Discounted, with Unlimited licenses). This is the unlimited license, allowing you to reskin all the games any number of times. To get started just click the Buy button. Remember we can help with reskins if you wish, and be sure to take advantage of the discount I mentioned above. Please also note the terms and conditions further down the page relating to the purchase of this license. * When you purchase this pack, you can create as many reskins with that source code under your own developer account. You however may not transfer that multiple license to someone else, or share that multiple license with someone else unless you have written approval from Brian Appell from Avalanche Mountain apps (basically you are buying the source code to use yourself, enough said). * Very Important – When purchasing this pack, you do NOT own the source code. Brian Appell form Avalanche Mountain apps is licensing it to you for reskin purposes only. He and his company remain the owner of the source code (licensing is standard with most software).